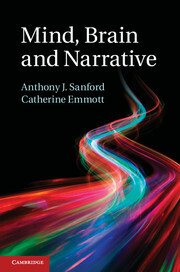 "Sanford and Emmott's Mind, Brain and Narrative is the book of the decade for those in the interdisciplinary discourse sciences who appreciate the nuances of multi-layered narrative representation, comprehension, and communication. 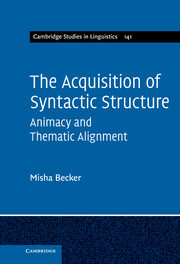 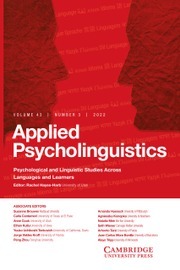 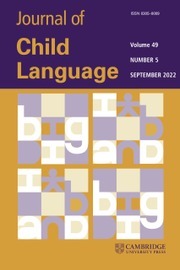 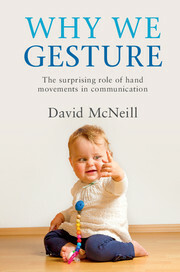 They discuss scenario-mapping theory, rhetorical focussing principles, and experiential immersion, which are central to a deep understanding of inferences, perspective, emotions, persuasion, figurative language, embodiment, and other phenomena that continue to mystify empirical researchers and literary scholars." 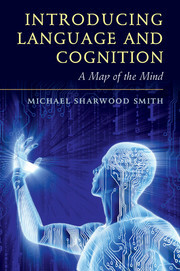 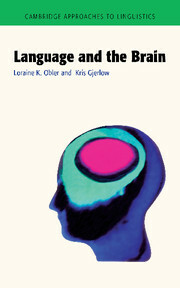 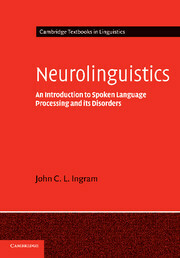 "This book forms an impressive and solid scholarly bridge between the humanities and the cognitive neurosciences from which it offers a broad and in-depth view of narrative comprehension. 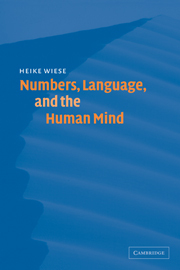 It is required reading for anyone interested in why stories are important to us and how we understand them." 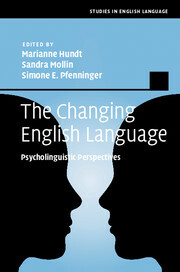 "In this ingenious book, Sanford and Emmott bring together decades of research in psychology and literature regarding the effect of language on the mind of the reader." 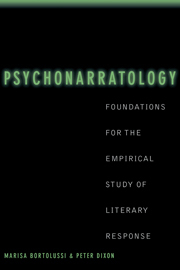 Anthony J. Sanford is Emeritus Professor and an Honorary Senior Research Fellow in the Institute of Neuroscience and Psychology at the University of Glasgow. 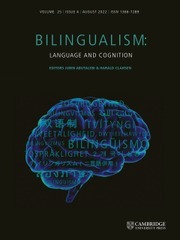 Catherine Emmott is Senior Lecturer in English Language at the University of Glasgow.